There may be times when you want to restrict direct access to specific files that reside in your account. The server itself will still be able to access the file and use the information. This can be done via the htaccess file. Below are the instructions for preventing access to specific files via the .htaccess file. 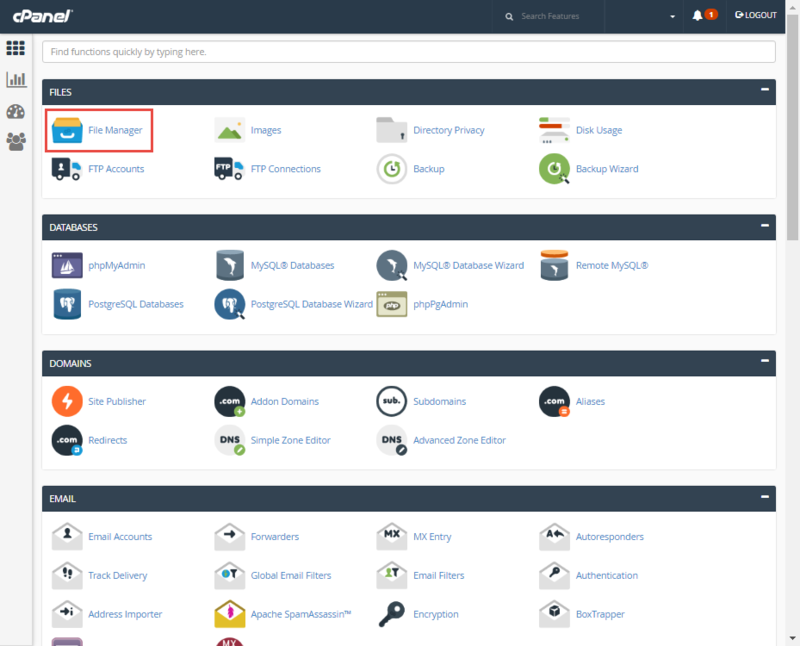 First, you will need to log into your cPanel to access the htaccess file. 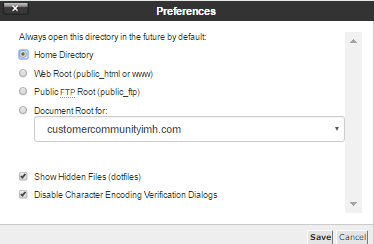 In order to select a different domain click on the Settings in the top right corner. For addon domains, click on the dropdown and find your desired addon domain name. Be sure the checkbox next to Show Hidden Files is checked. 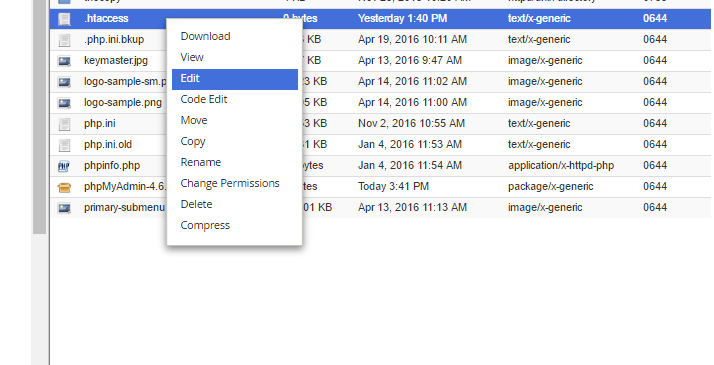 Click the Save button to enter the File Manager. I want to hide my sitemap from competitors. not for search engines. Is it possible above-mentioned .htaccess tutorial? Please help me with this to enhance the developer's knowledge. You could try renaming the file to something difficult to guess and submitting it to search engines afterwards. You can see other options within this Stack Exchange forum. I hope this proves helpful for you. This was a great article, learned alot! Thanks! !